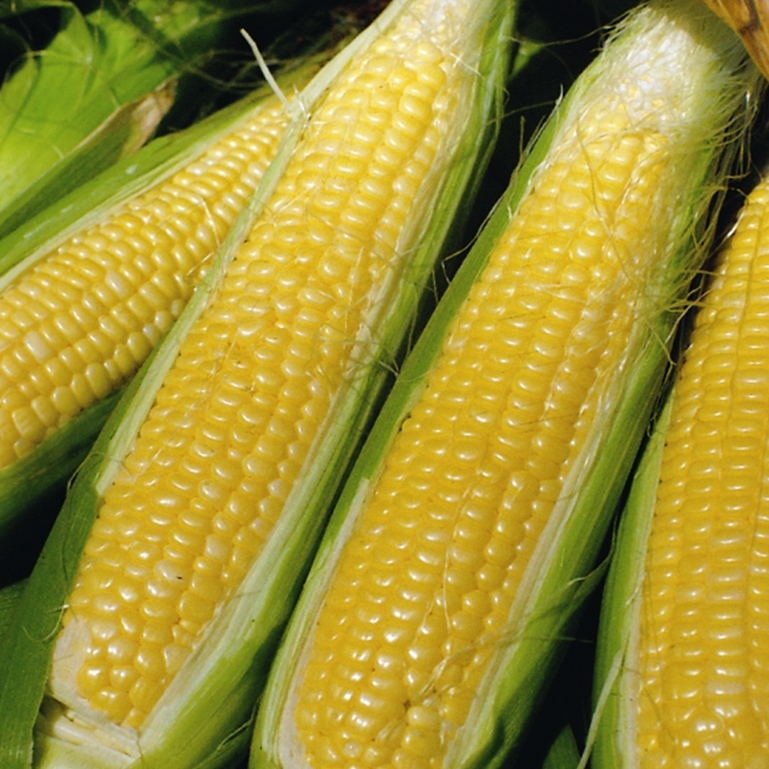 Sweetcorn are easy to grow but be sure to plant them in blocks rather than rows. See our growing guides for more details. Produces cobs approx. 20cm in length, and makes a striking figure in your veg patch. Can be grown in: Raised beds or veg patches. Sweetcorn are easy to grow but be sure to plant them in blocks rather than rows. See our growing guide below for more details. In the kitchen: Best eaten fresh from the garden with butter and black pepper. Alternatively, try bbq-ing them with chilli and garlic butter. Can be delivered from: late April to July. Available to pre-order now. These plants will arrive bare-rooted with an approximate height of 10-25cm. 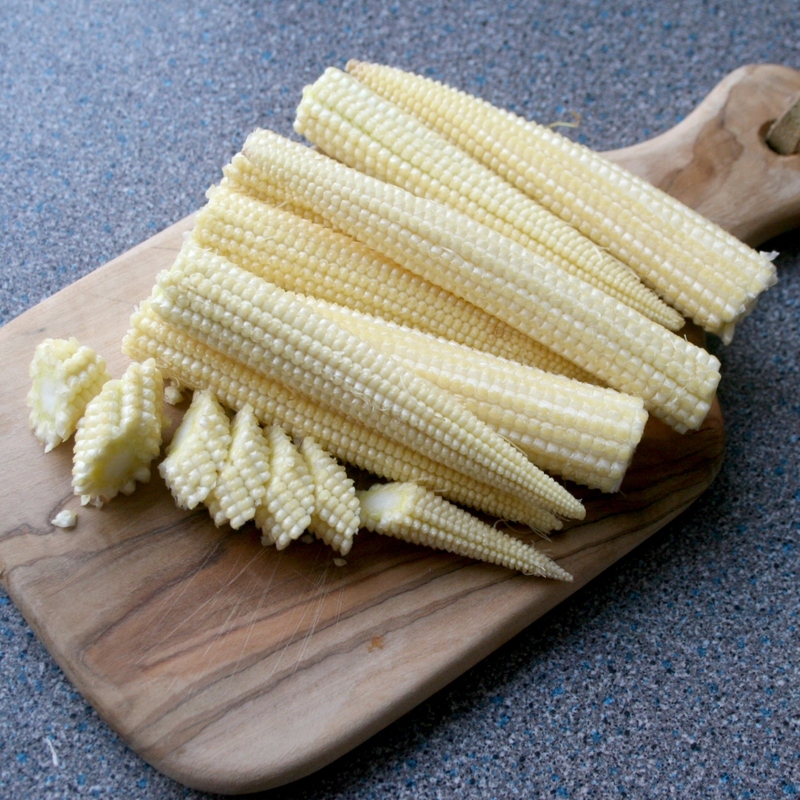 This is a special variety for the production of delicious mini cobs which can be harvested at about 10 cm in length. If you are short of space, these plants can be planted much closer together than normal sweetcorn and you do not need to plant in traditional blocks to aid germination. 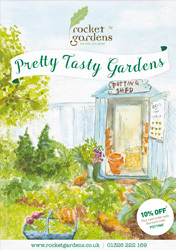 Can be grown in: Raised beds, veg patches or borders. In the kitchen: Perfect for stir-fries, steaming or to add extra crunch to your salads.